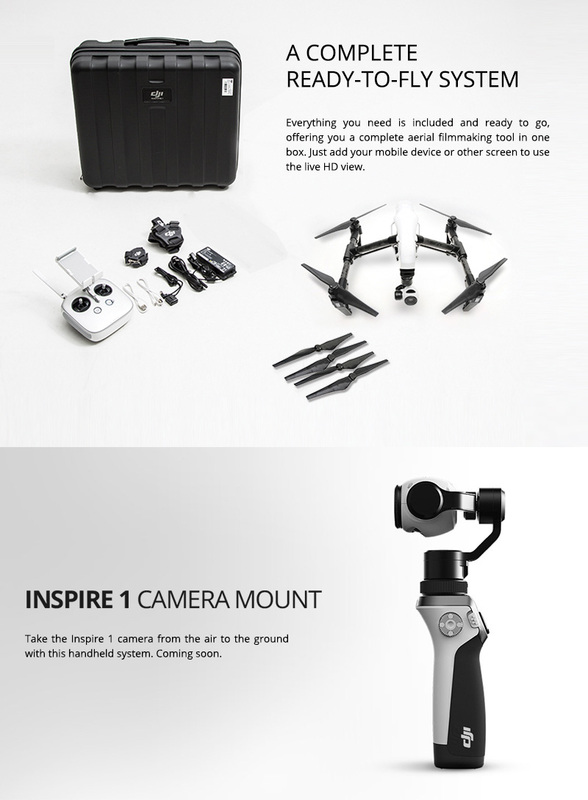 Includes hardshell Case, 2 Remotes w/ straps and 3 batteries! 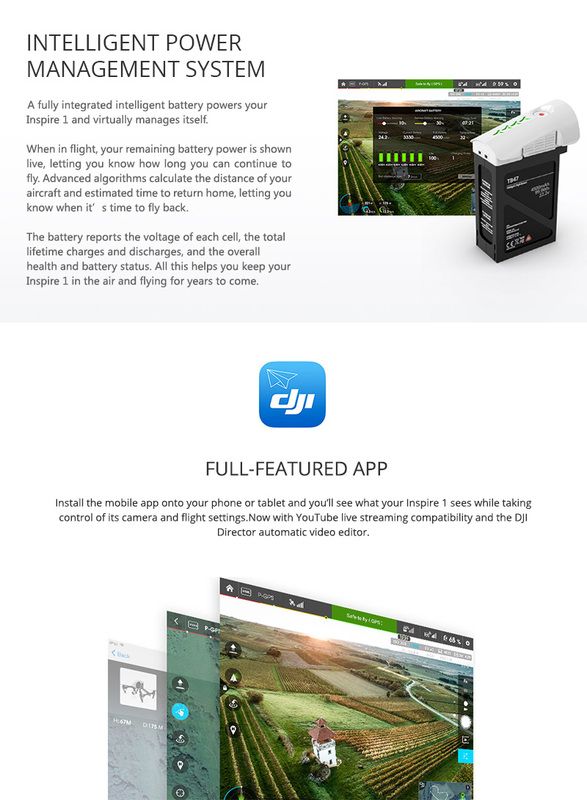 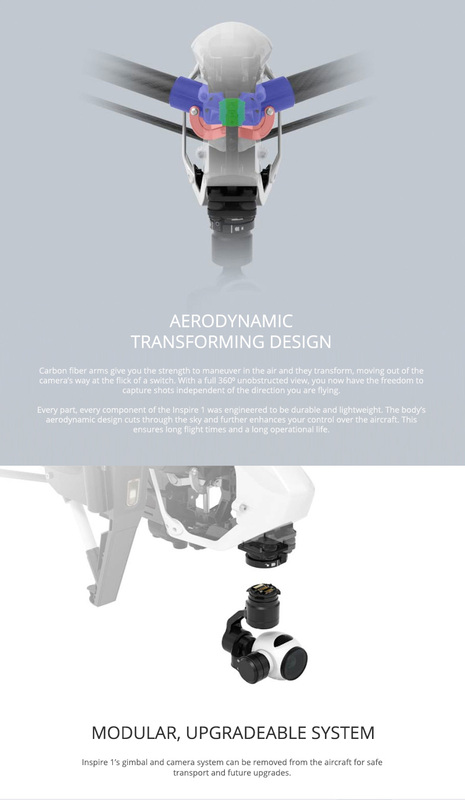 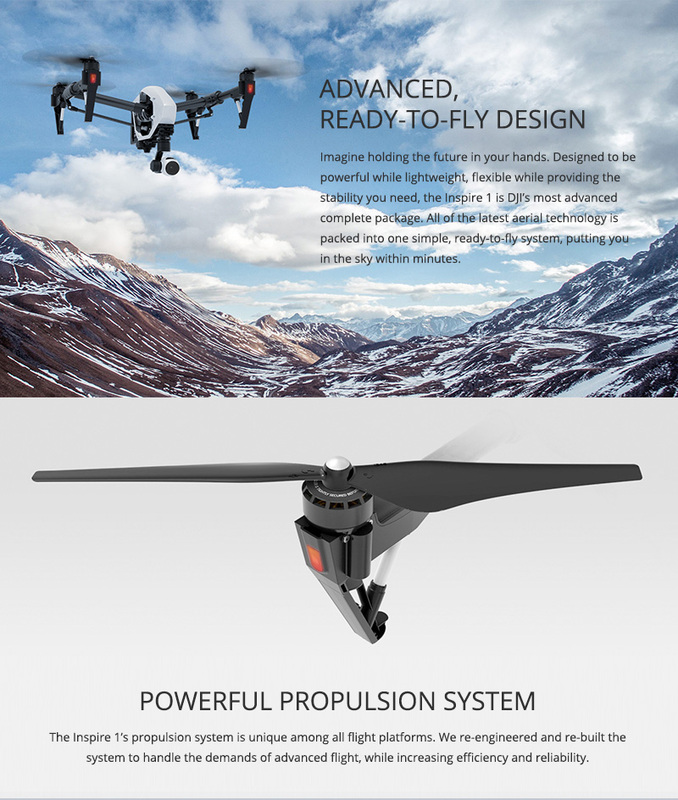 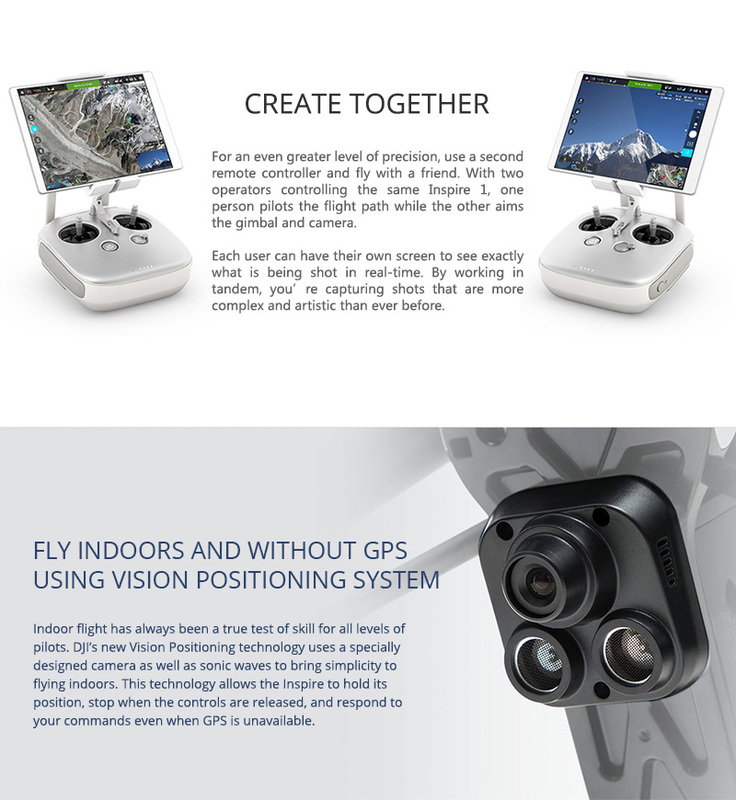 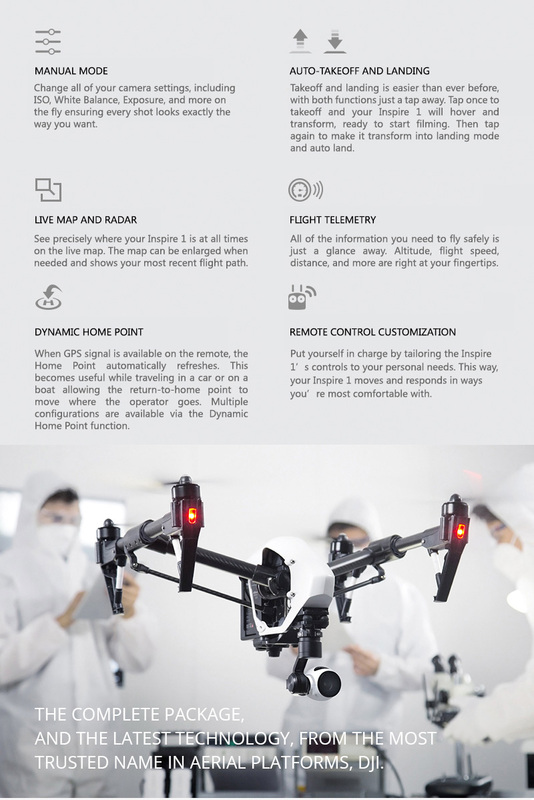 DJI Inspire 1 Professional Flyer Pack comes ready for extended dual operator flight. 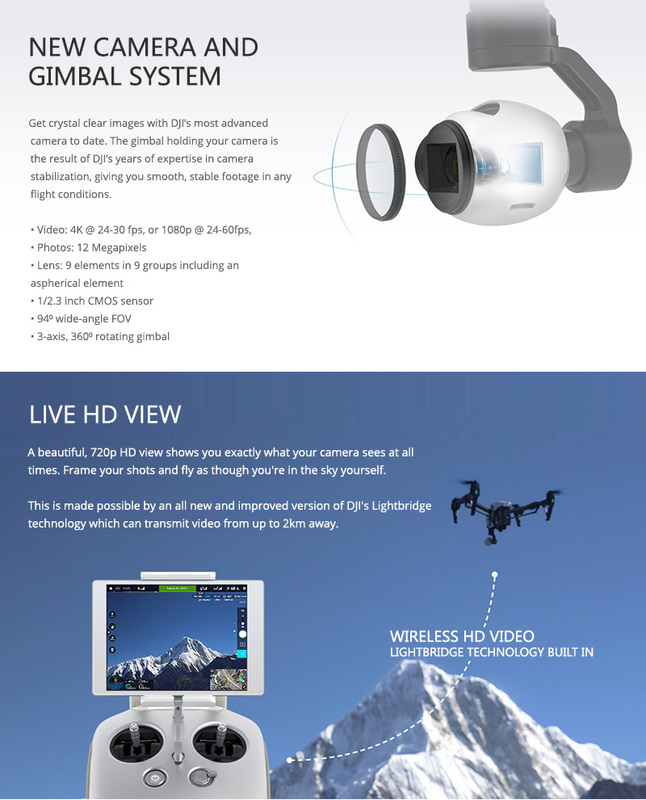 Includes 2 Remotes with straps & 2 Extra TB48B Batteries! 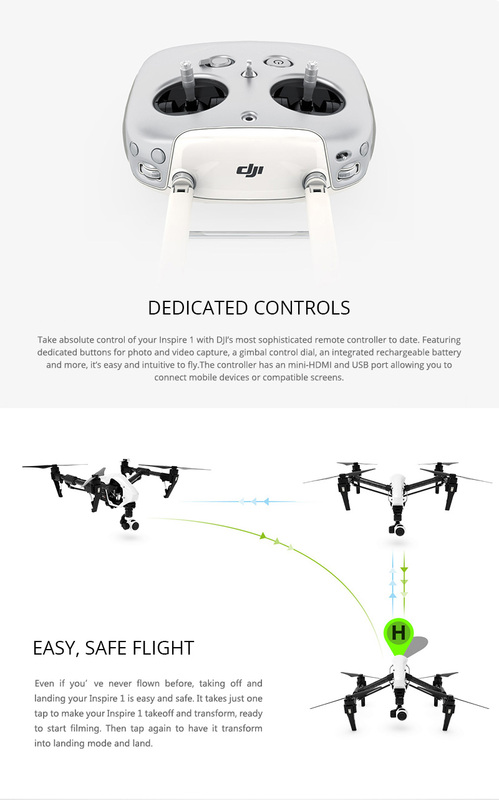 • Includes two extra TB48B Batteries!